Location and Post Production Audio for TV, Film, Corporate and Games. 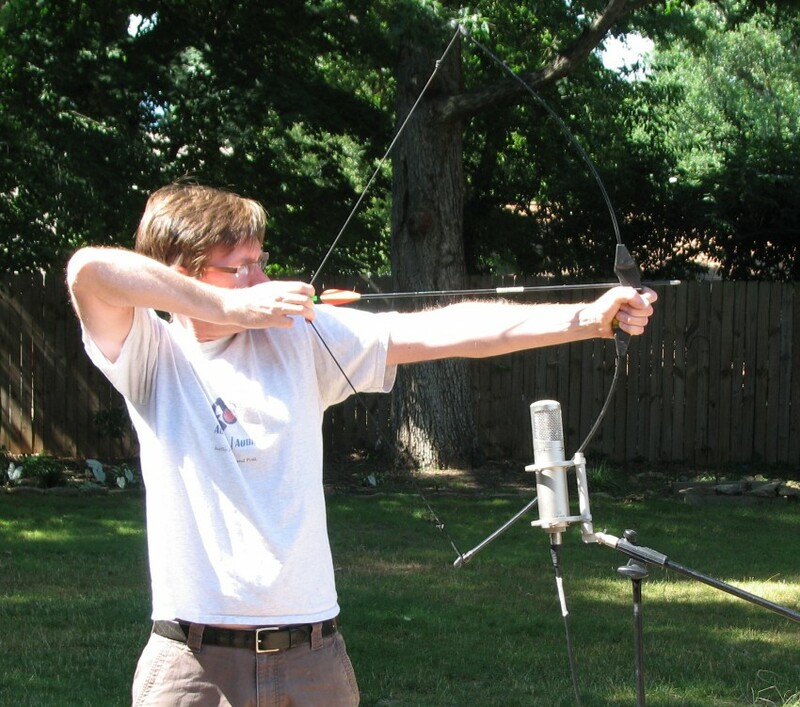 Acapella Audio is a Full Service Audio Production and Post Production House in beautiful Asheville, North Carolina with 20 years’ experience in the Film, Video Game, and Television Industry. Location audio recording and Post Production mixing are our specialties. Full location sound kit available. Acoustically treated mixing studio with thousands of cuts and music and sfx instantly available. In owning my own company and working with many different clients on a daily basis I've found being dependable, having a good work ethic and sense of humor invaluable. I am used to working hard on set and unsupervised under tight deadlines. My company, Acapella Audio, is based in Asheville, NC and provides production and post-production sound for film, video game, television, and corporate productions. I have 20 years’ experience in the industry as an audio engineer. While working in Washington DC and here in Asheville I've mixed hundreds of long form documentary projects as well as a number of feature and short films and completed sound design for video games. My post production studio is booked with mixes for my clients across the country including independent film producers, Discovery Channel, The National Geographic Channel, ABC and HGTV. The majority of my Mixing and Sound Design work is done remotely transferring files via ftp, DropBox, etc. My clients appreciate the delivery convenience, the quality and the efficiency of my work in allowing me to work in my private, acoustically designed studio and allowing them to avoid the commute to a studio to approve mixes. In addition to my studio work I have recorded location audio for countless film and video clients such as NBC, HGTV, CBS, Speed Channel, Discovery, Animal Planet and more. I own my own equipment which includes Lectrosonics Wireless, Sound Devices mixer, Sanken Lavs, K-Tek boom, Sanken shotgun, cables, etc. In owning my own company and working with many different clients on a daily basis I've found being dependable, having a good work ethic and sense of humor invaluable. I am used to working hard on set and unsupervised under tight deadlines. Please drop me a line if I could be of any assistance in your future productions. David Schmidt started his audio career after graduation from the Audio Engineering program at American University in Washington, DC. He immediately began recording and producing CD projects for bands such as House of Cards and Apricot Fantasy among many others. Live sound soon called, and he was found in clubs and bars across the DC area mixing for a variety of acts. He decided to make the jump to sound for picture and joined the staff of MVI Post. He was quickly in demand and earned the respect of clients such as The Discovery Channel, The National Geographic Channel, and The History Channel. 5.1 surround sound mixes for Discovery HD Theater mixed by David were some of the first Dolby Digital Surround HD productions to appear on television. David also mixed high profile shows, such as the BBC productions of Walking with Dinosaurs and the live Raising the Titanic with Jim Cameron. He honed his craft directing hundreds of narration sessions, selecting thousands of music cuts, and editing tens of thousands of sfx in productions for film, TV, corporate, radio, and the web. 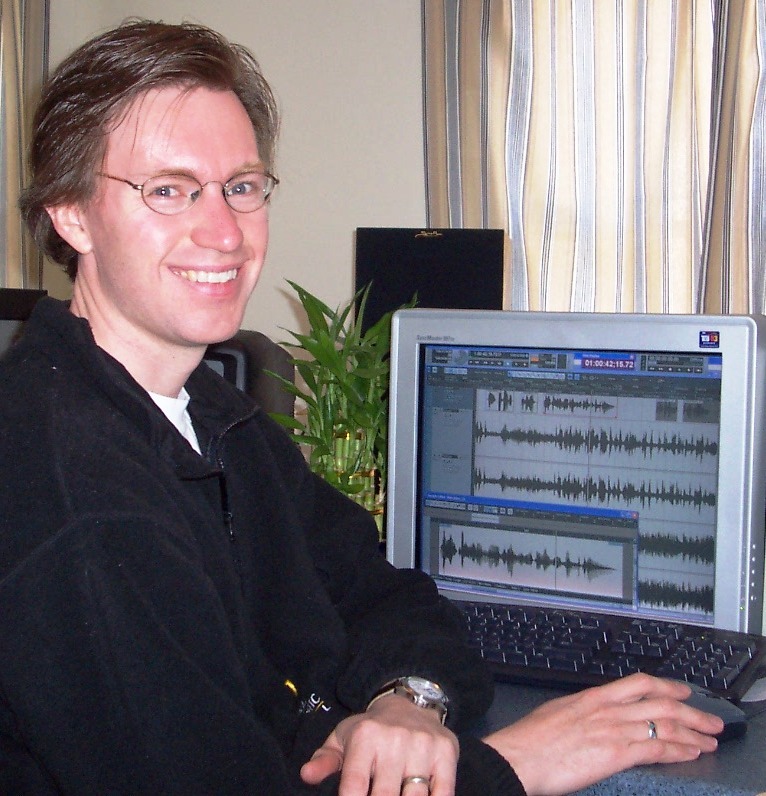 In 2004, David opened Acapella Audio in Asheville, North Carolina to better serve his clients. He currently mixes in stereo and surround for long time clients from the DC area as well as many local and national clients. As part of his post-production mix, David draws on his studio’s high-quality sfx library and offers clients music composition. In addition to his mixing, David is frequently called upon for location sound. 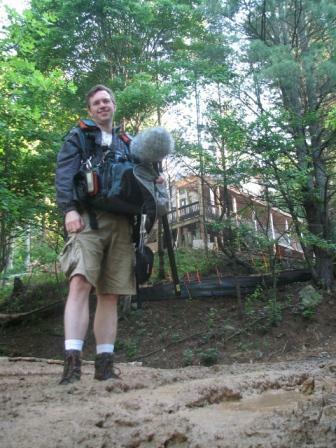 He’s recorded location sound for clients as diverse as HGTV, Speed Channel, and Good Morning America. I'll supply all the gear I need.